Bio-Active Pool Stabilizer Reducer/Cyanuric Acid Reducer - 8 oz. 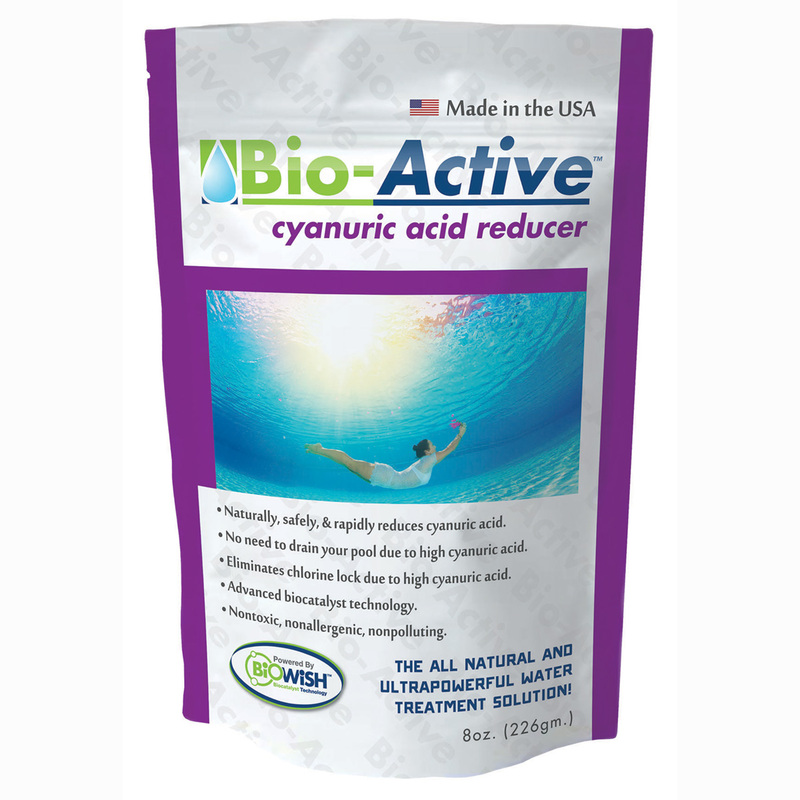 • Bio-Active Cyanuric Acid Reducer works by reducing levels of cyanuric acid in swimming pools, maintaining the efficacy of chlorine and other sanitizing products. • All Bio-Active pool products are all-natural and nontoxic, non-allergenic and nonpolluting. Both the cyanuric acid and Bio-Active are biodegradable resulting in no residue left in the pool after use. • Bio-Active will not disturb pool chemistry or cause disruption to pool use or water clarity. Bio-Active, a new biological and natural approach, has been proven to reduce cyanuric acid levels by naturally disintegrating it at the molecular level. It won't cause adverse effects on your pool and is also non-toxic, non-polluting and completely biodegradable. 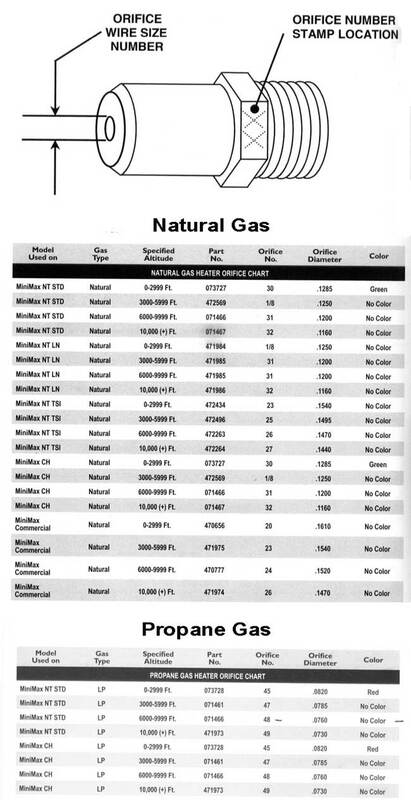 • No need to drain your pool due to high cyanuric acid levels. • Eliminates chlorine lock due to high cyanuric acid levels. • Allows sanitizers to be effective again. Home Use – 8 Ounce Pouch is great for treating residential size pools of up to 25,000 gallons. 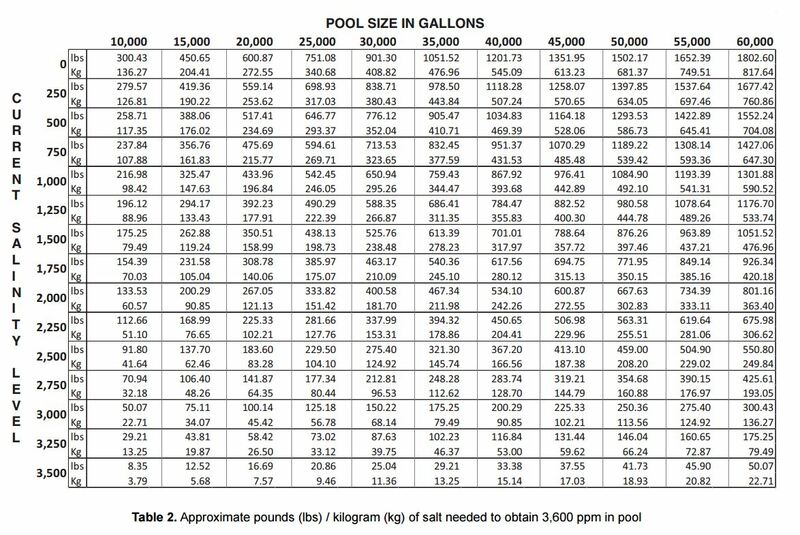 Industrial Use – 16 Ounce Pouch is great for treating commercial size pools up to 50,000 gallons. For larger pools, simply apply more product according to the treatment dosage necessary for the size of your pool.